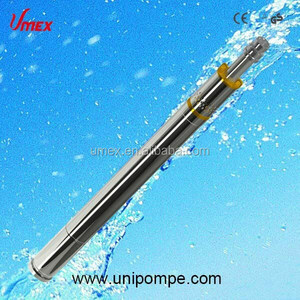 WQP series stainless steel no-clog sewage submersible pump WQP stainless steel sewage pump uses a unique single or double piece impeller structure, greatly increased the dirt through the ability to effectively pump diameter by 5 times the diameter of the pump fiber material and diameter of about 50% of the solid particles. 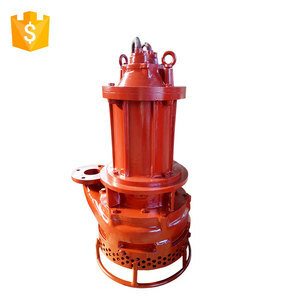 Unique single or double piece impeller structure, greatly increased the dirt through the ability to effectively pump diameter by 5 times the diameter of the pump fiber material and diameter of about 50% of the solid particles. 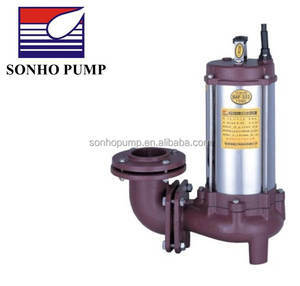 Compact structure, small size, low noise, energy-saving effect is remarkable, easy maintenance, no need to build pumping stations, water can sneak into the work, greatly reducing the project cost. 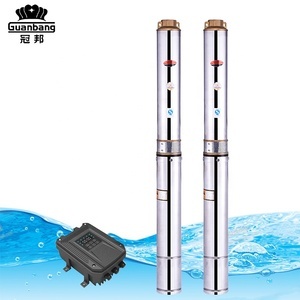 Alibaba.com offers 132,425 submersible pumps products. About 85% of these are pumps, 1% are aquariums & accessories. 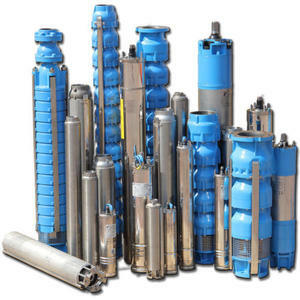 A wide variety of submersible pumps options are available to you, such as water, air pump, and bottles. 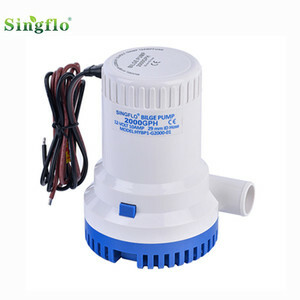 You can also choose from submersible, sewage, and metering. 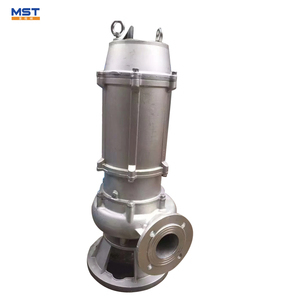 As well as from multistage pump, single-stage pump, and gear pump. 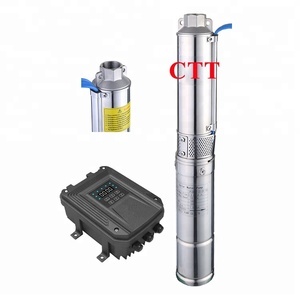 And whether submersible pumps is electric, pneumatic, or hydraulic. 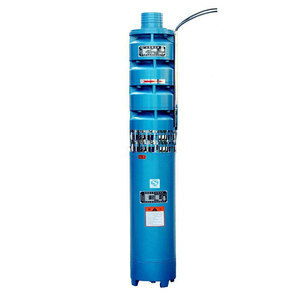 There are 129,930 submersible pumps suppliers, mainly located in Asia. 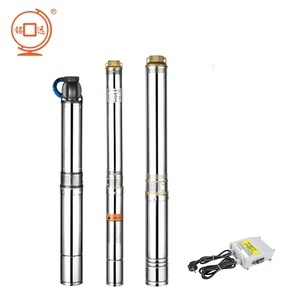 The top supplying countries are China (Mainland), India, and Taiwan, which supply 98%, 1%, and 1% of submersible pumps respectively. 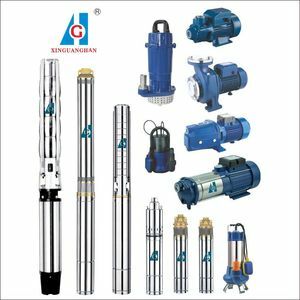 Submersible pumps products are most popular in Domestic Market, Mid East, and Africa. 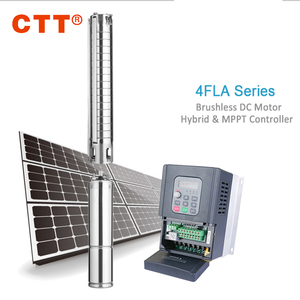 You can ensure product safety by selecting from certified suppliers, including 58,162 with ISO9001, 11,780 with Other, and 11,338 with ISO14001 certification.